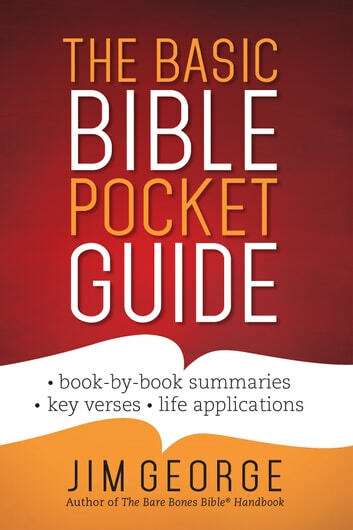 From longtime bestselling author Jim George—a concise, simple, easy-to-remember survey of each book of the Bible in a highly portable format! 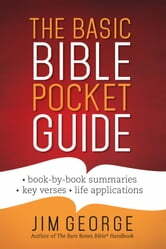 The Basic Bible Pocket Guide offers two outstanding benefits: A straight-to-the-point summary of each book in God’s Word and a panoramic overview of all the Bible’s high points from beginning to end. 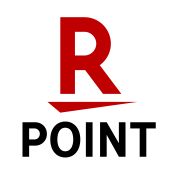 You may even find yourself wanting extra copies to give to others!